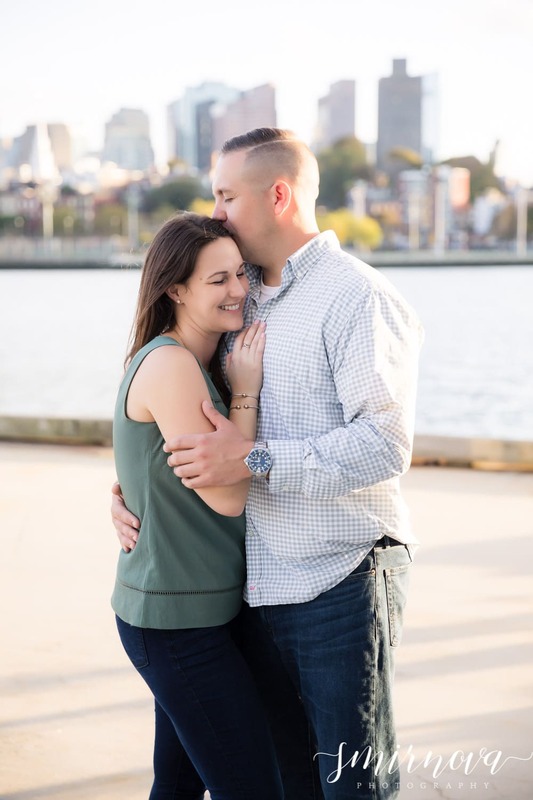 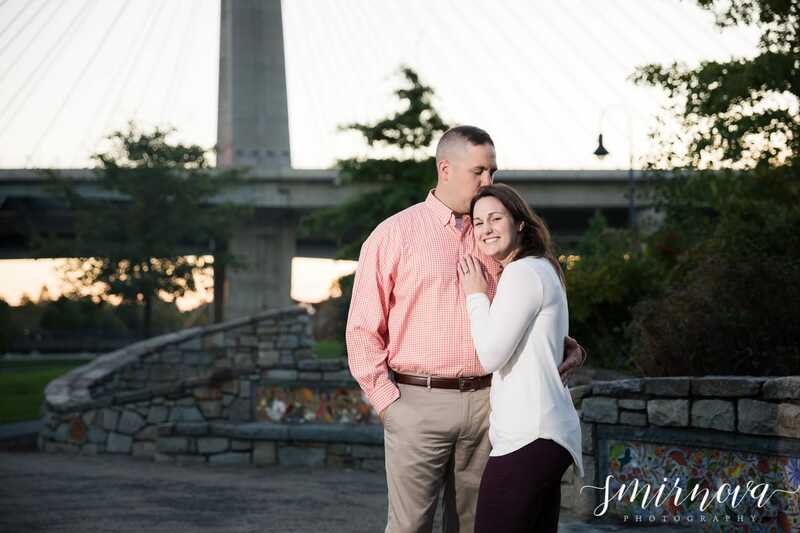 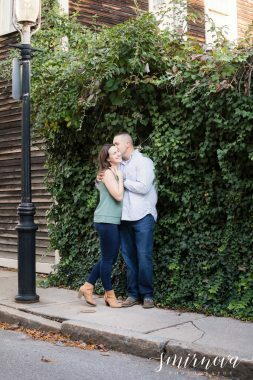 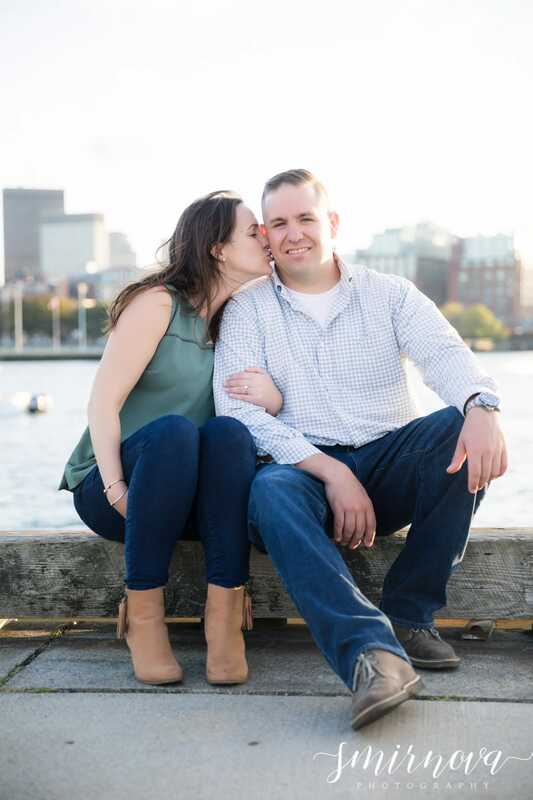 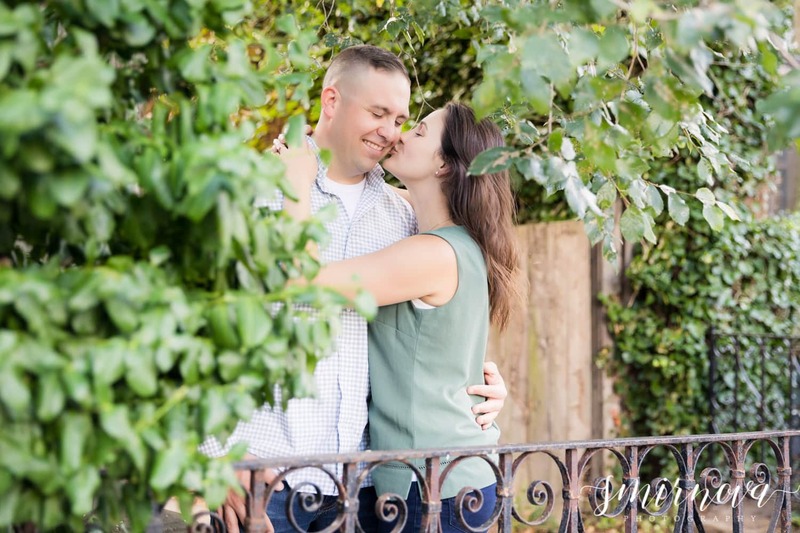 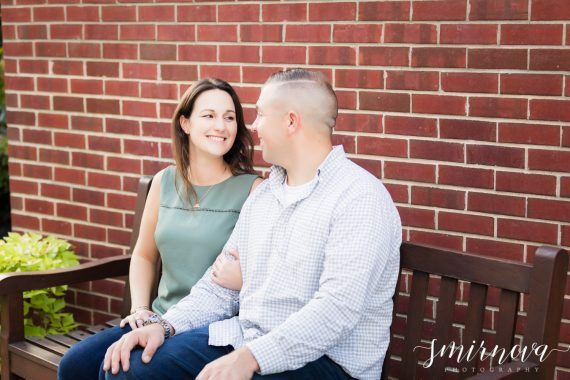 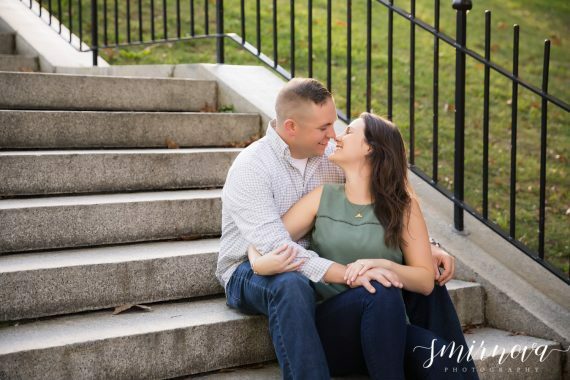 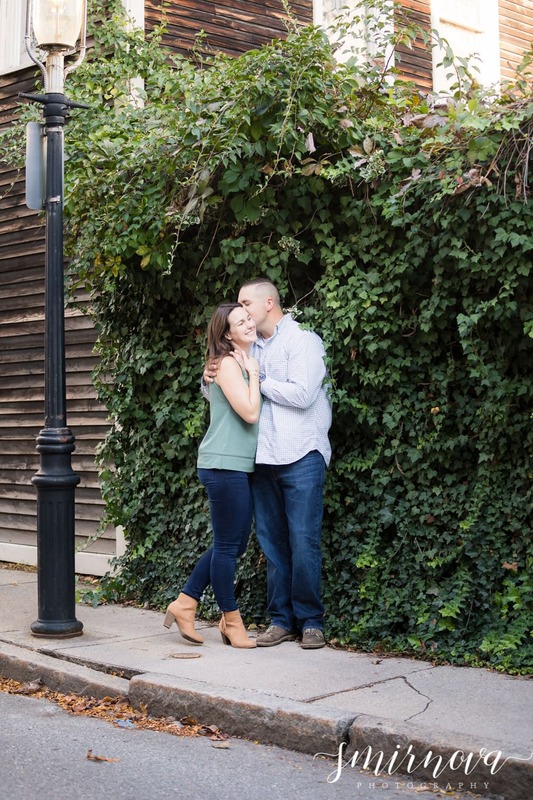 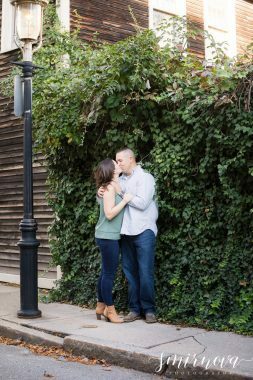 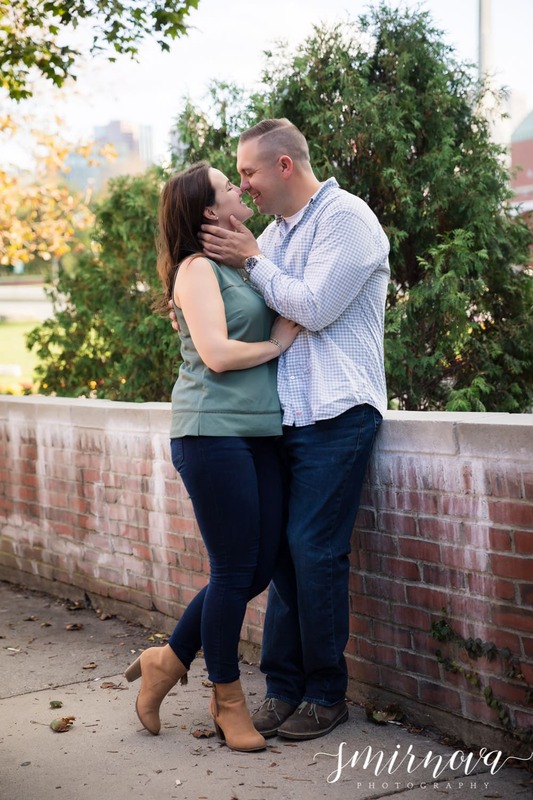 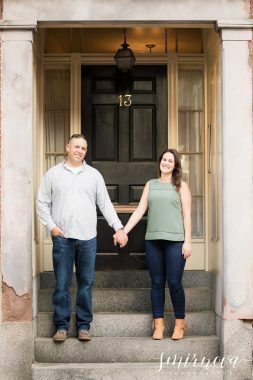 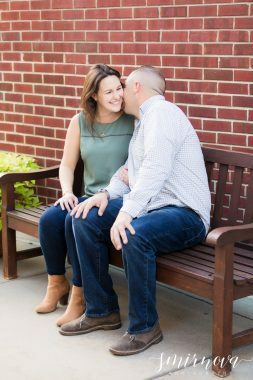 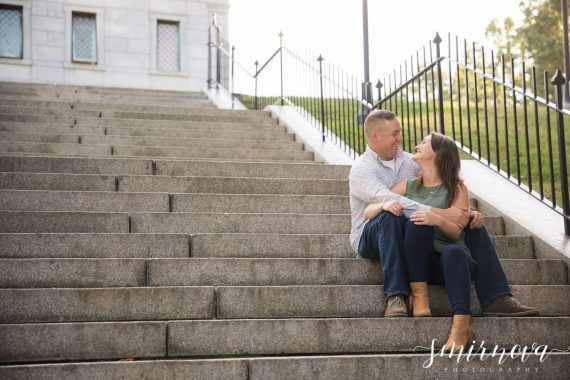 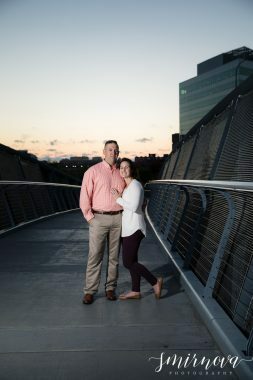 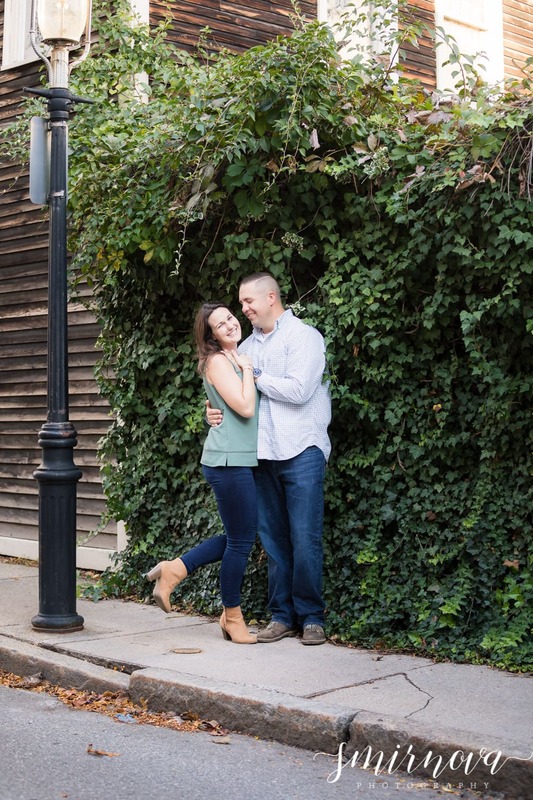 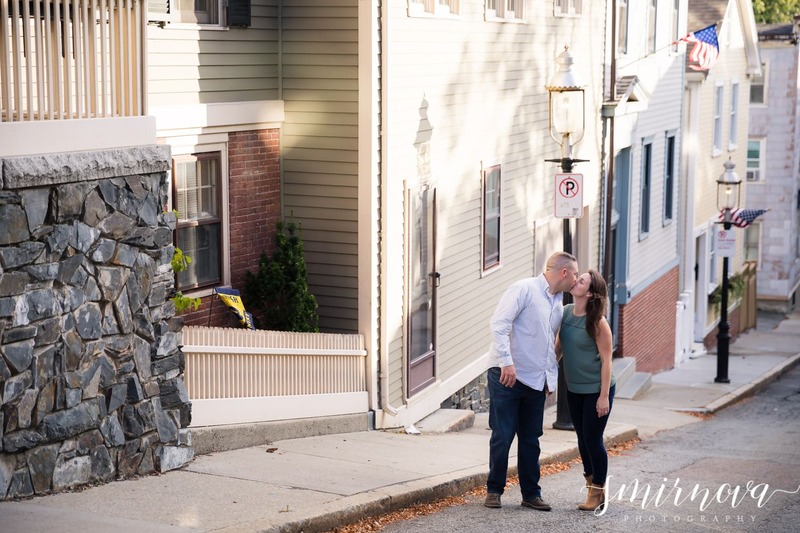 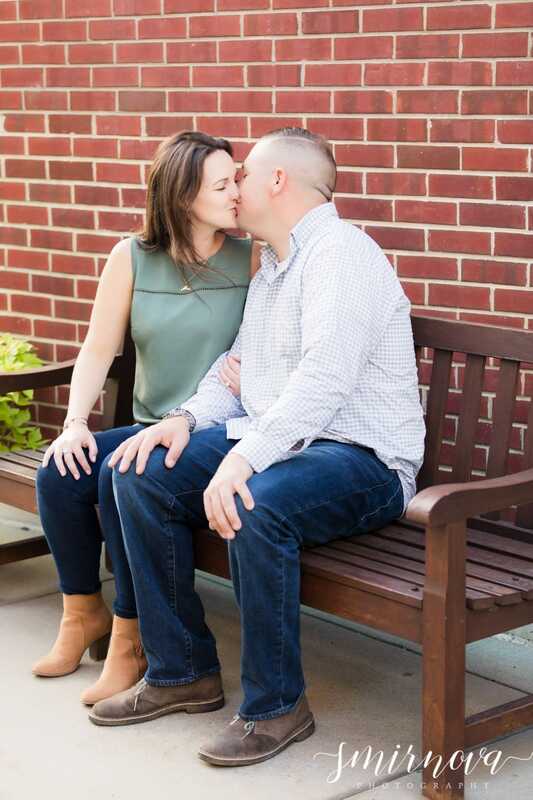 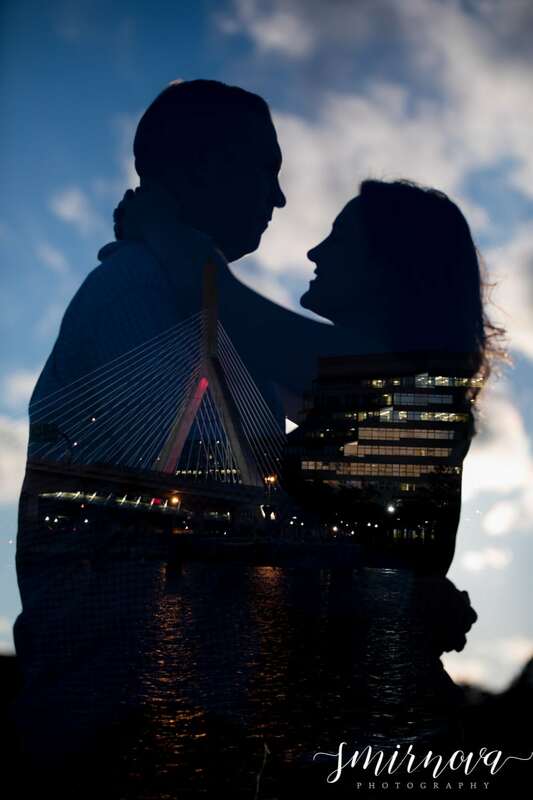 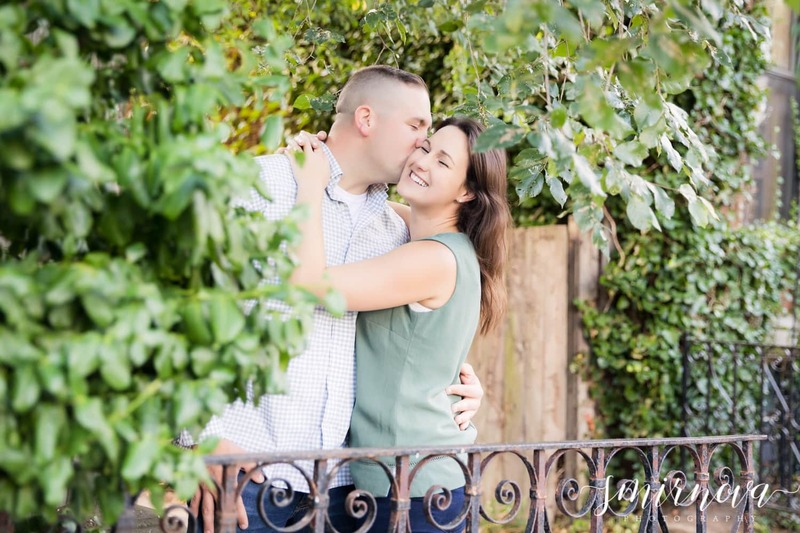 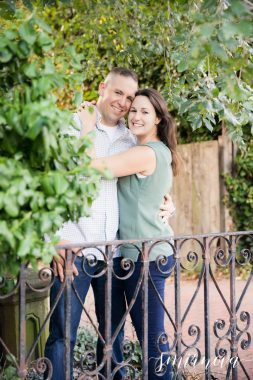 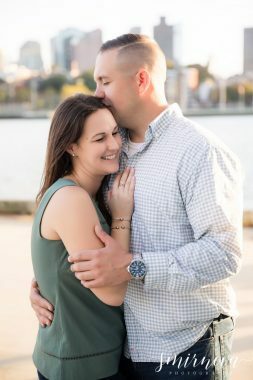 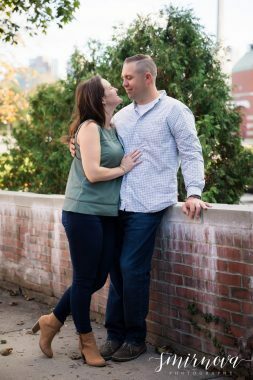 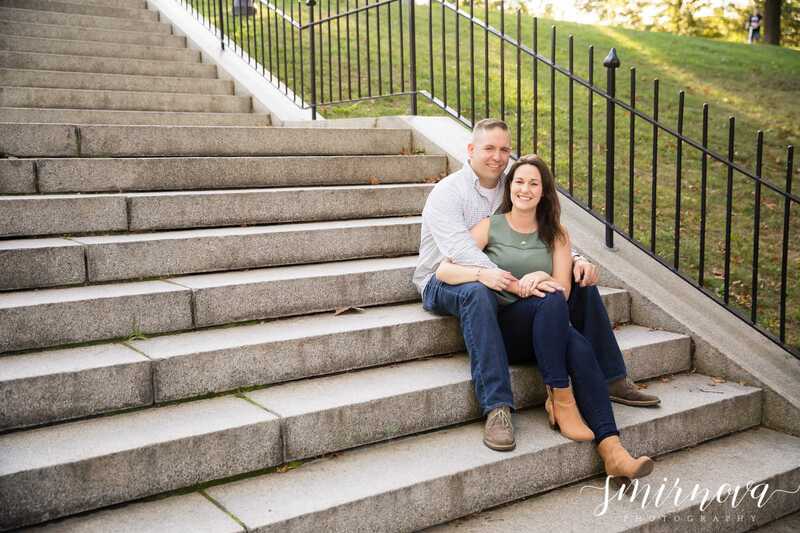 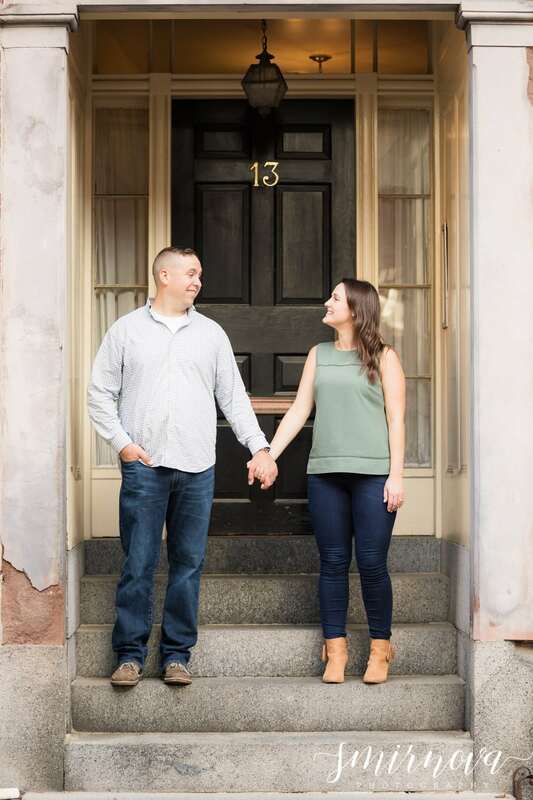 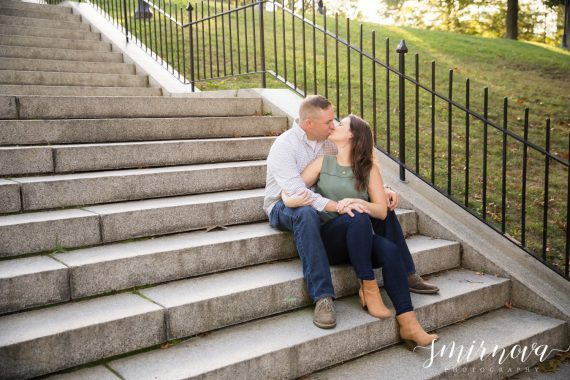 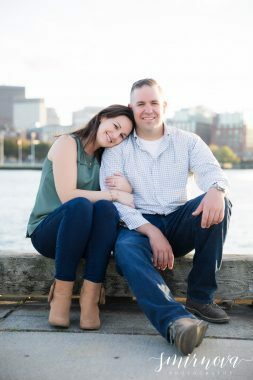 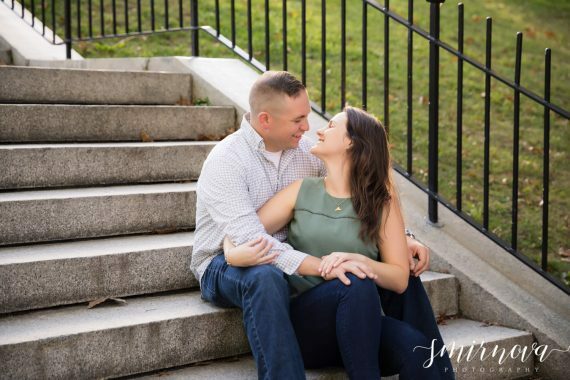 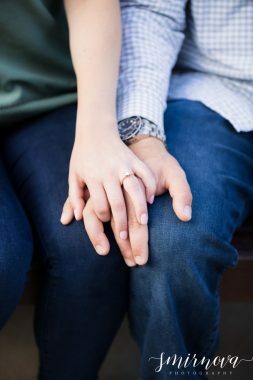 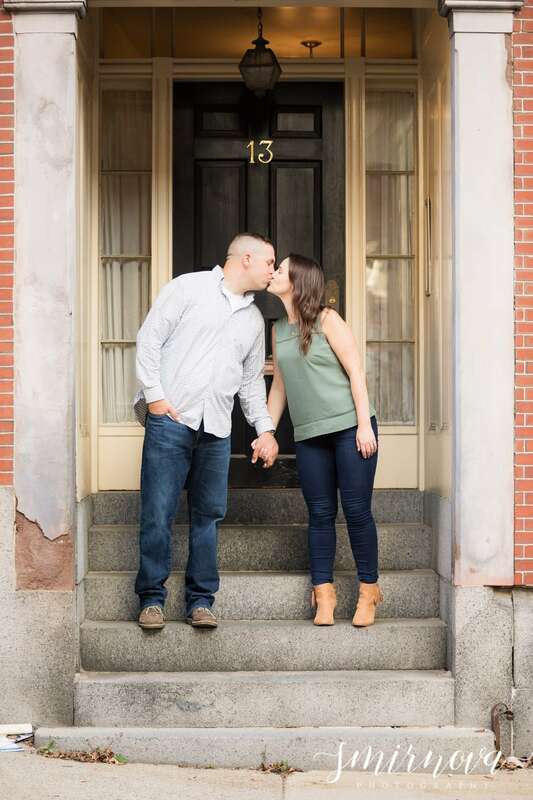 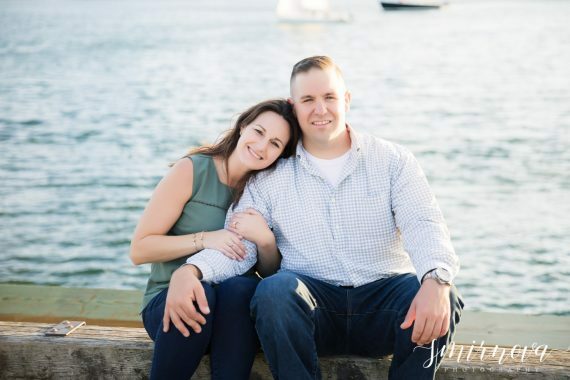 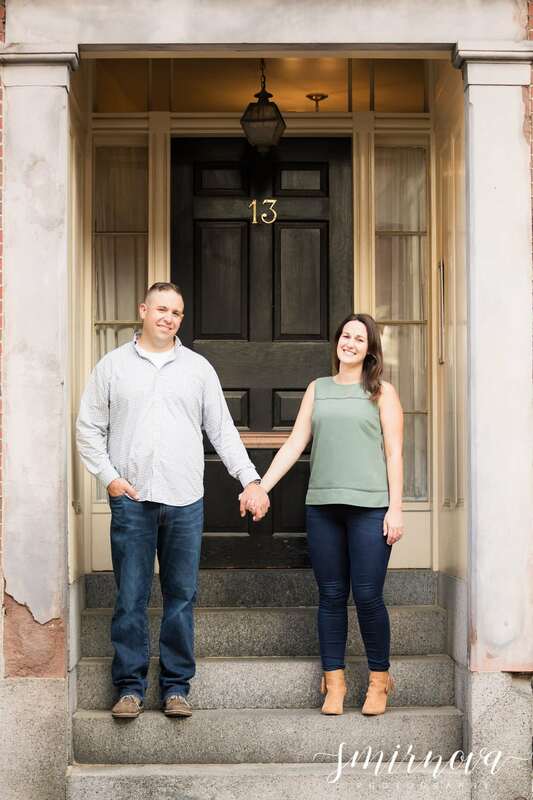 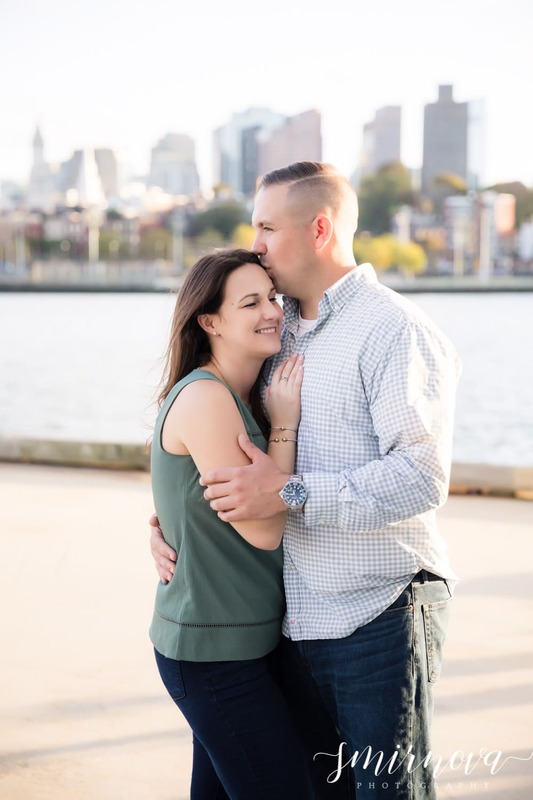 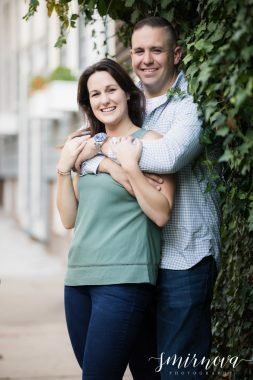 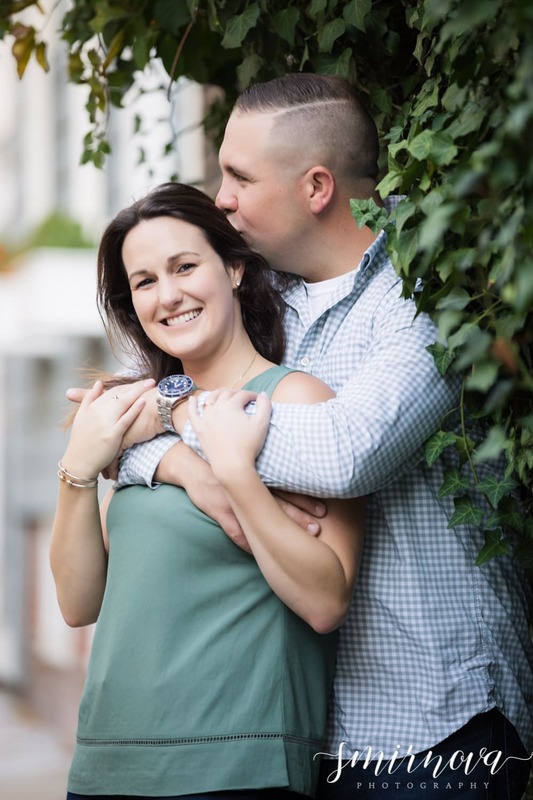 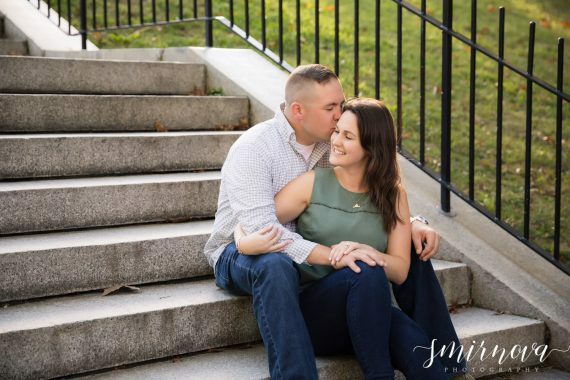 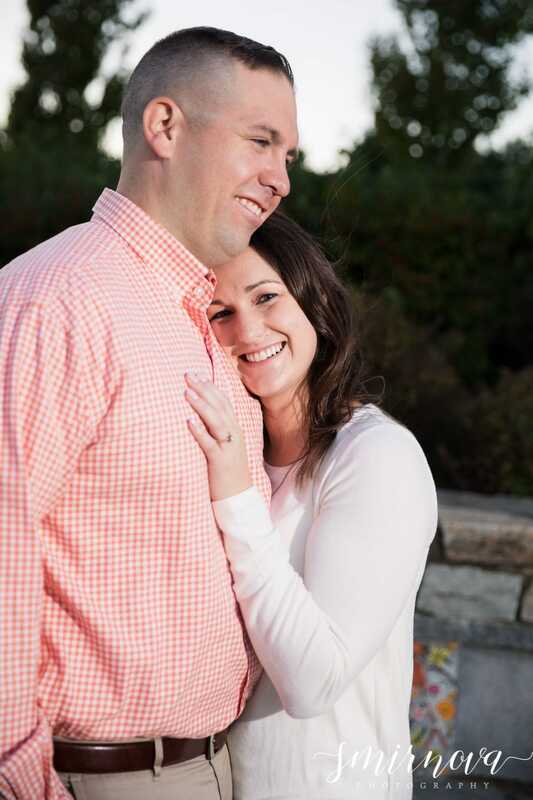 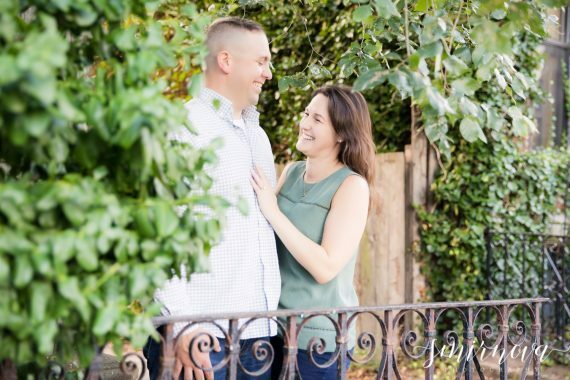 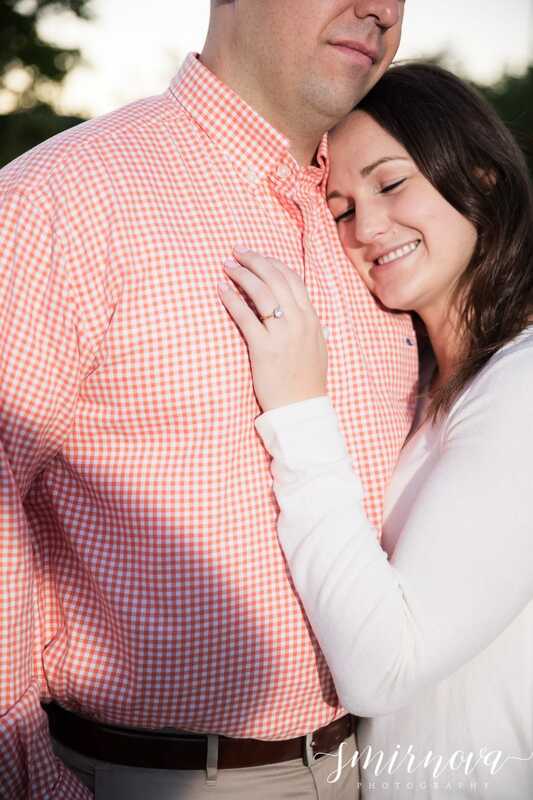 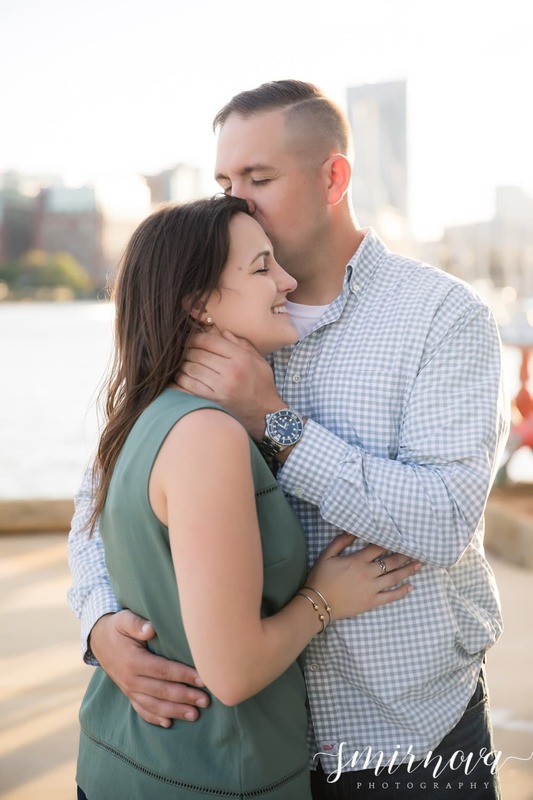 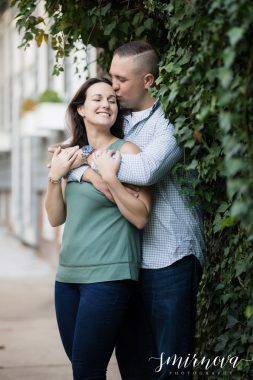 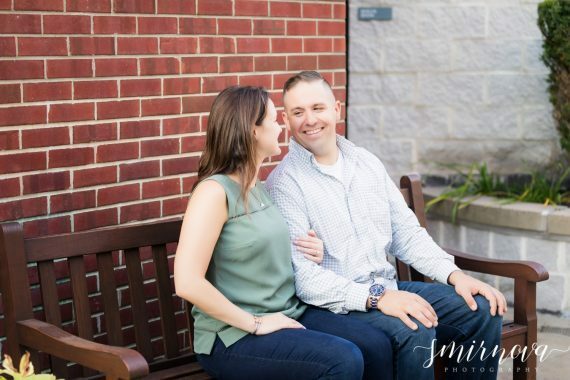 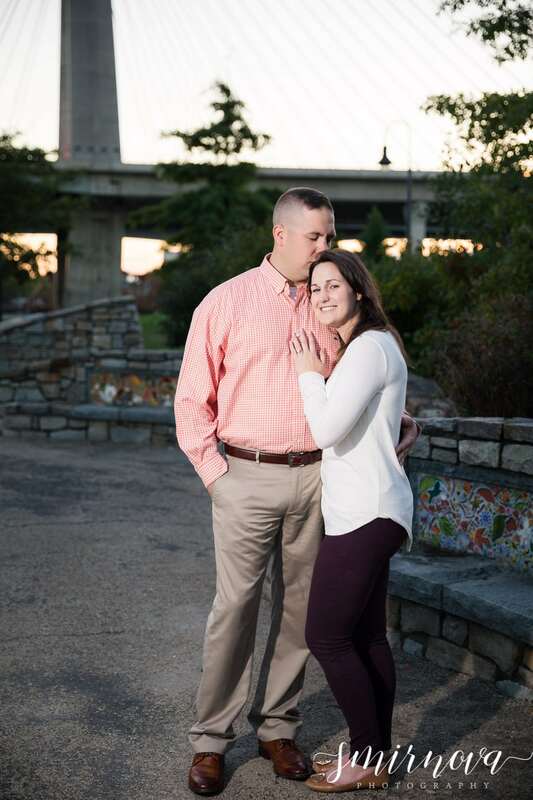 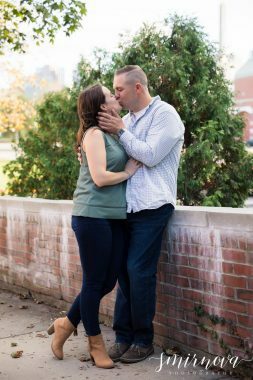 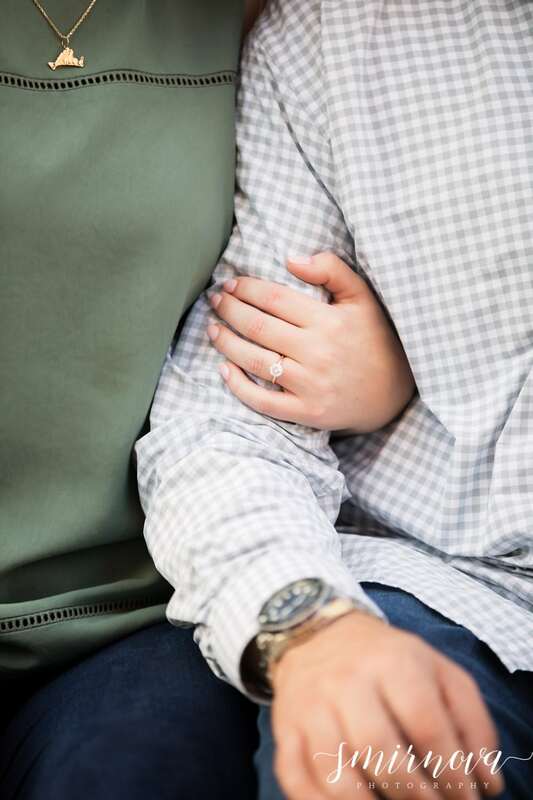 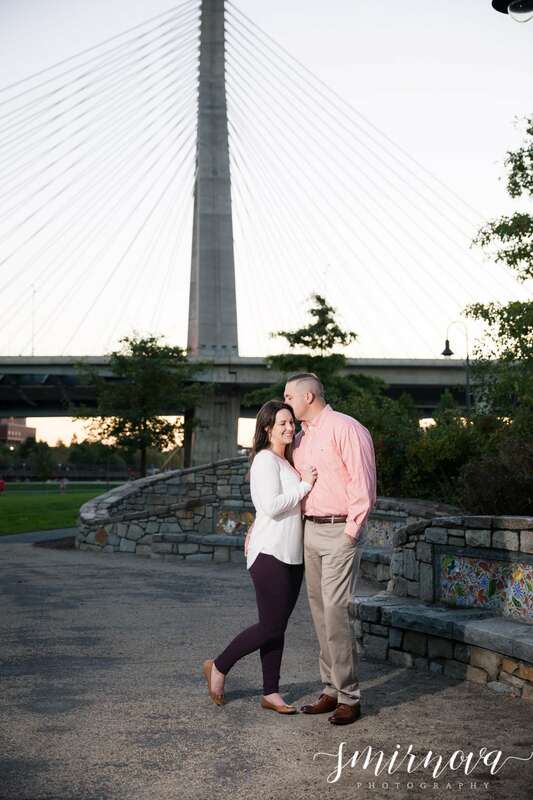 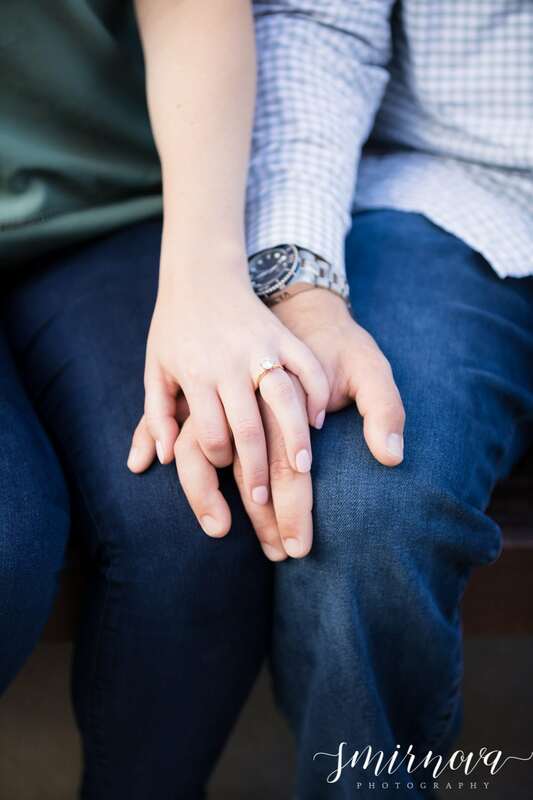 This couple wanted a classic Boston city look and feel to their photos. 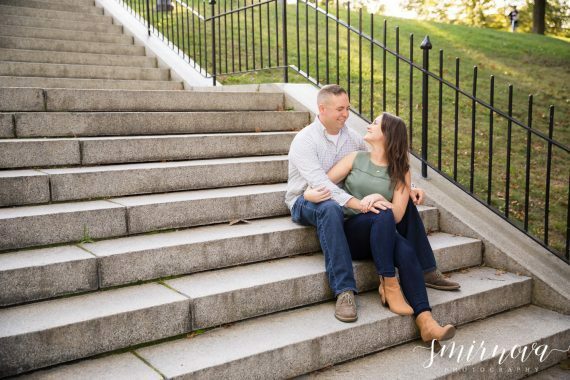 We spent walking around the Bunker Hill area of Boston, Massachusetts and scouting out the best views for the fall season. 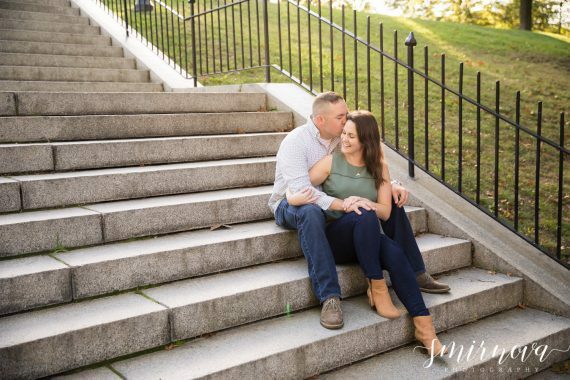 With such nice weather this October, we easily took a couple of hours to enjoy the evening and take some photos along the way. These two were so energetic and I love that these pictures represent and show how they are in real life. 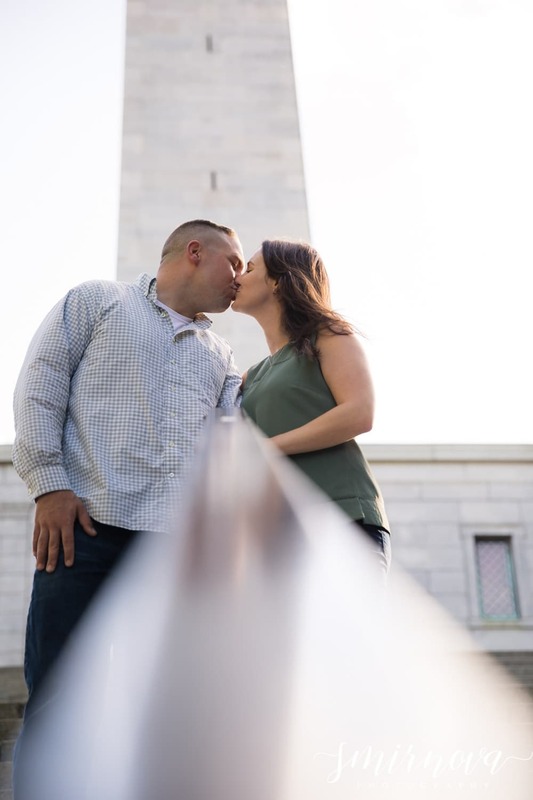 Some places we visited were the Bunker Hill monument and we followed the Freedom Trail down to Boston National Historical Park Pier. 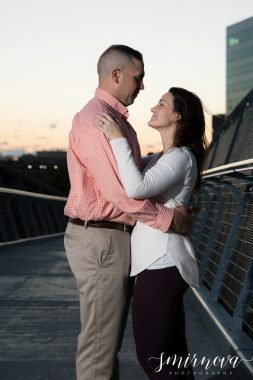 Towards the end of the evening, we went down to North Point Park and got to take pictures with the beautiful sunset.